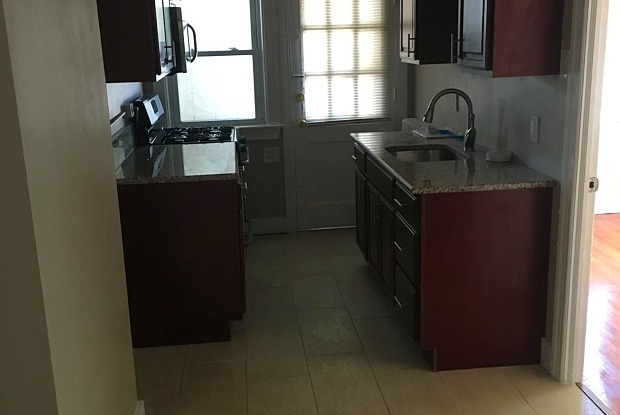 This unit was completely renovated and completed August 17! Second Floor Unit! (Available May 2019) - Hardwood floors - Granite counter tops - Stainless steel appliances - Off street parking and car ports - Washer/dryers (coin-op) on premises and individual storage units available. - **Heat/hot water included! ** Fully renovated in 2017! 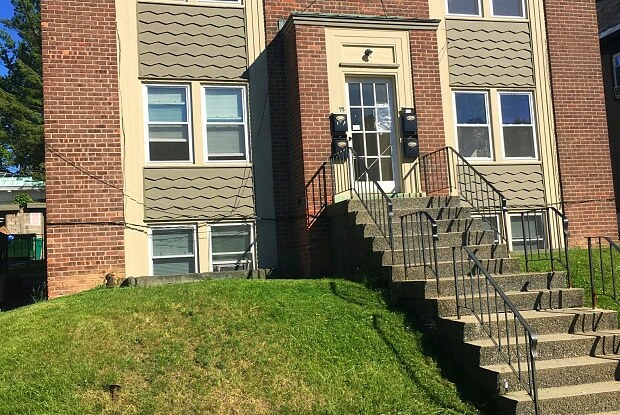 Have a question for 73-79 Winthrop Ave - 9?